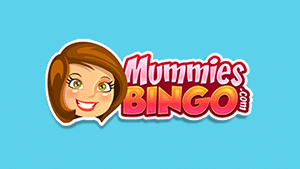 Cozy Games Bingo Sites 2019 | Compare No Deposit Offers Here! Below you will find our listing of the best Cozy Games bingo sites for 2019. Each brand is safe to play at and licensed by the UK Gambling Commission. 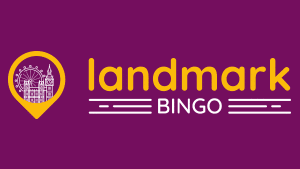 As one of the first Cozy Games sites to launch, Landmark Bingo has a brilliant reputation and superb offers. Get started at Play2Win and compete for some large jackpot prizes! New players instantly get £30 bonus cash when they spend £10. With a 300% match bonus on your first deposit, you will love playing the bingo and slots here. 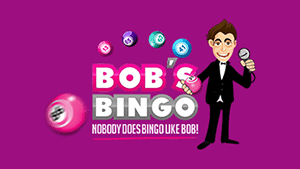 Join your friendly bingo caller Bob for some fun online bingo action and a £30 bonus when you add £10. 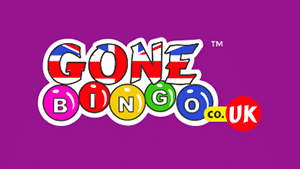 As one of the eldest and most established Best Bingo Network sites, Gone Bingo provides some great value, free bingo and top deposit offers. 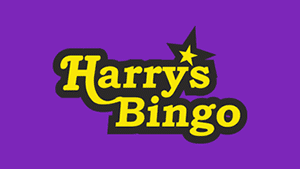 Head over to Harrys Bingo for a good time! 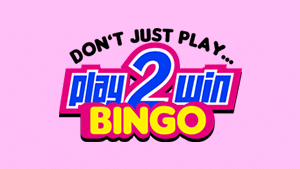 New players receive 7 days free bingo and there is a 300% match bonus worth £120 to be claimed! 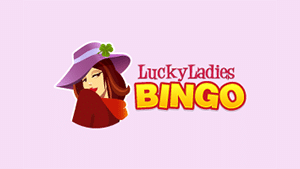 Are you one of the lucky online bingo ladies? Play now and claim £30 bonus cash with your first deposit of £10. 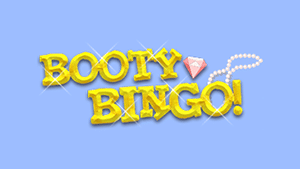 Claim 7 days of free bingo games with no deposit required when you sign-up at Booty Bingo. Featuring well over 100 different white label brands, Cozy are the second largest network, falling short to Cassava, which has over 175 different websites in their stable. Each website which falls under the Cozy umbrella is fully licensed and regulated by the UK Gambling Commission. Cozy boasts a huge selection of bingo, casino and slots games. Each website is fully mobile compatible and features the latest HTML5 gaming technology. You will find several unique games at Cozy sites since they have their own in-house software development team. You will also find third-party games such as Eyecon, who gives you access to popular titles such as Irish Luck, Sugar Train and Fluffy Favourites. More recently, Cozy Games has started to accept PayPal and Boku payments. This means you have more options to fund your account, along with standard credit and debit card payment methods.